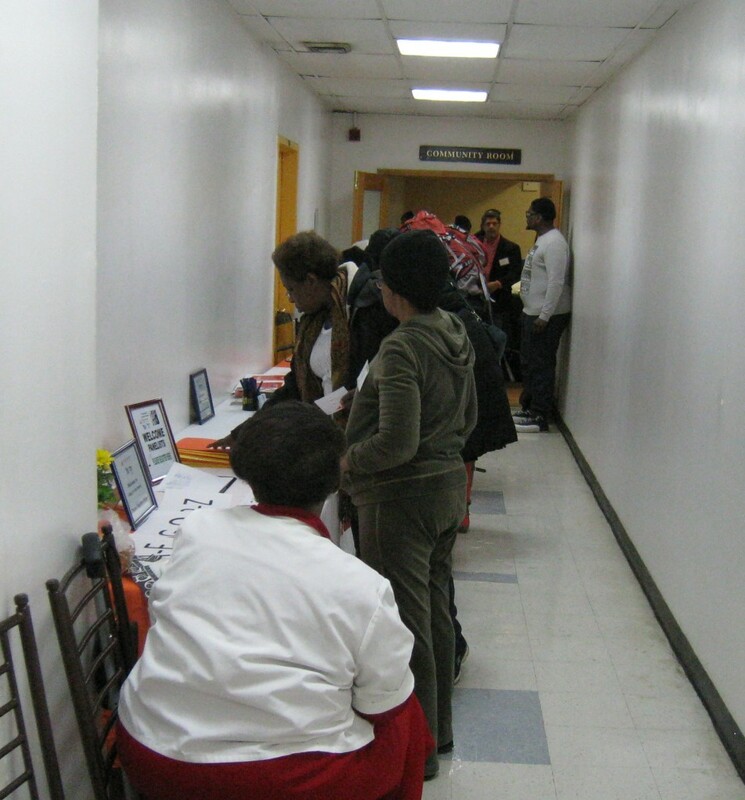 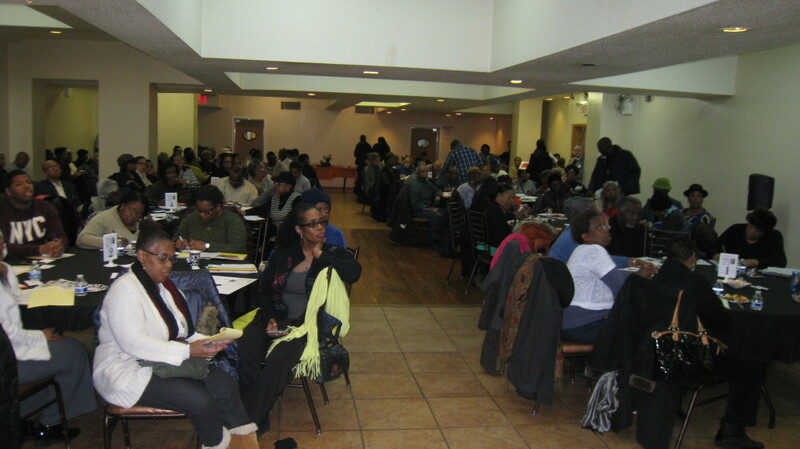 On a cold Saturday morning at the end of February, homeowners and their families came out to Restoration Plaza to hear how they could protect their most valuable asset–their home–and responsibly pass it on to the next generation. 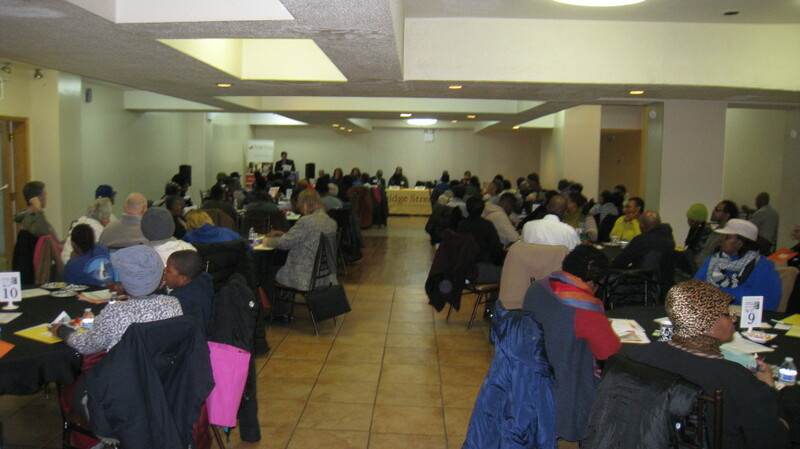 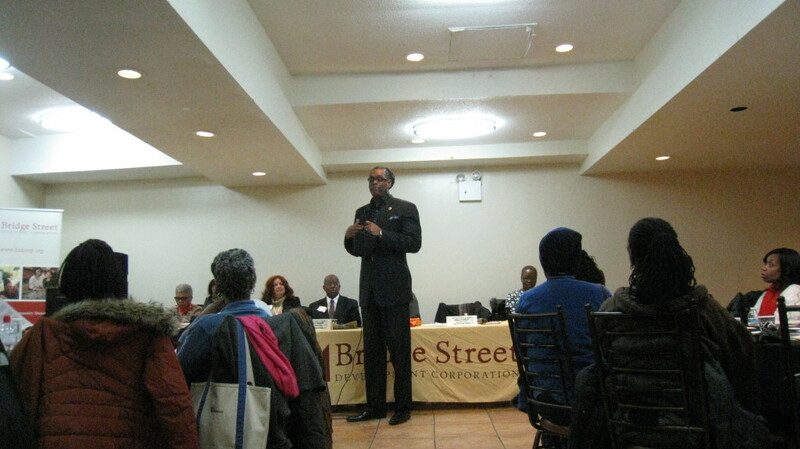 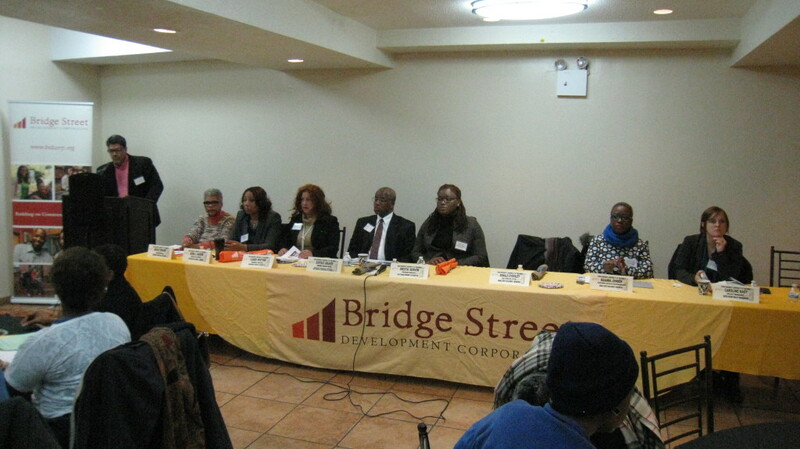 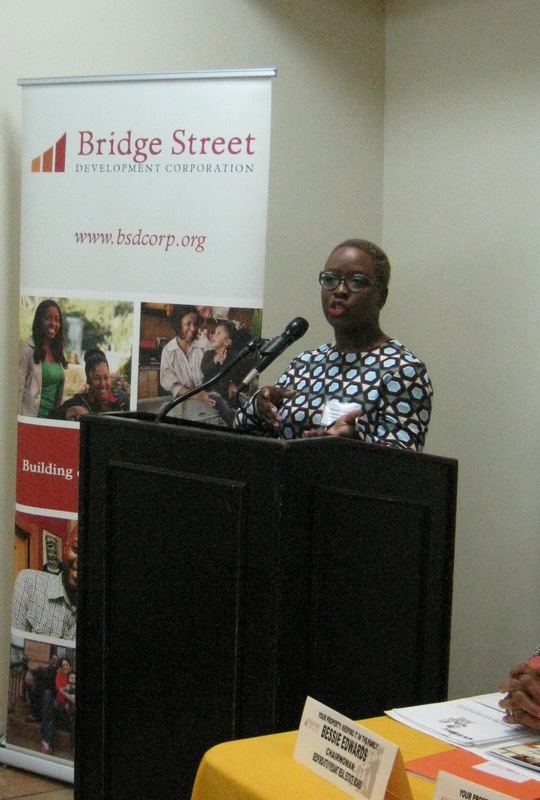 Hosted by Bridge Street Development Corporation and the Bed-Stuy Works Alliance of Block and Resident Associations, panelists discussed the common issues that can arise when transferring property ownership, and reviewed how to prevent the loss of a home through unpaid property taxes, water bills, and more. 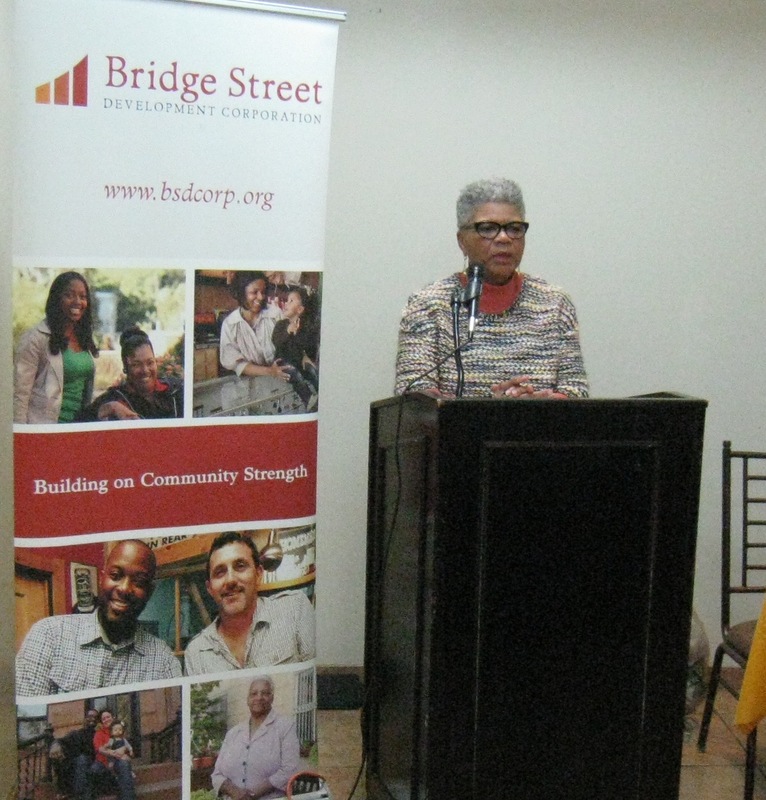 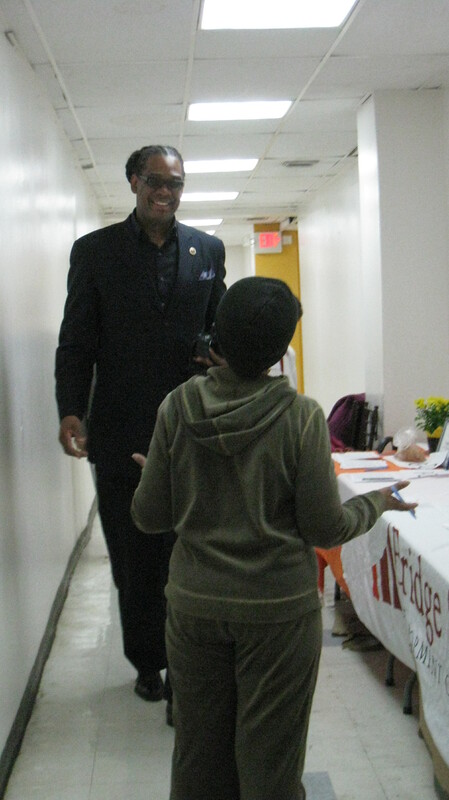 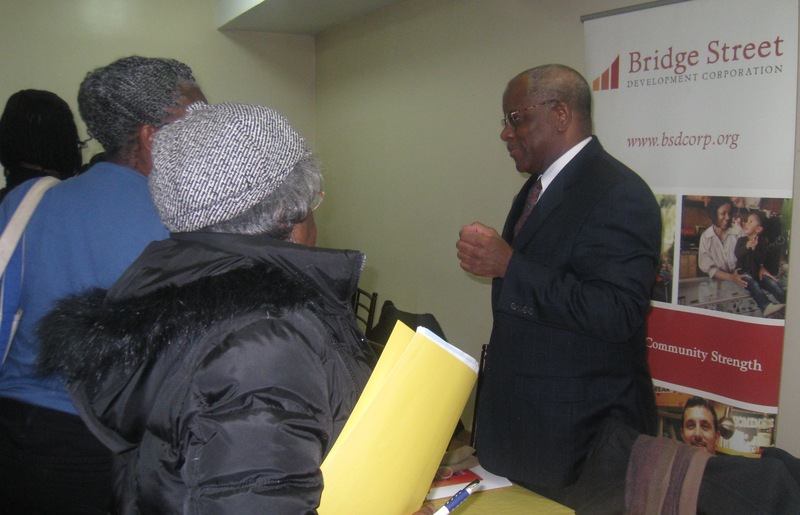 BSDC’s COO Don Eversley, moderated the event. 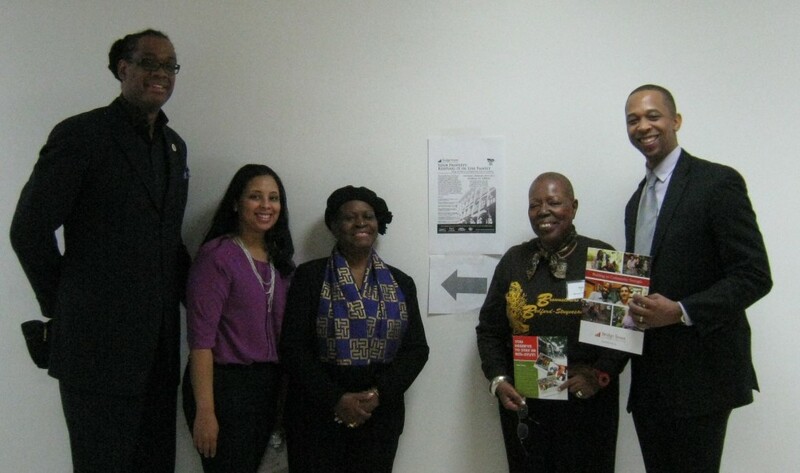 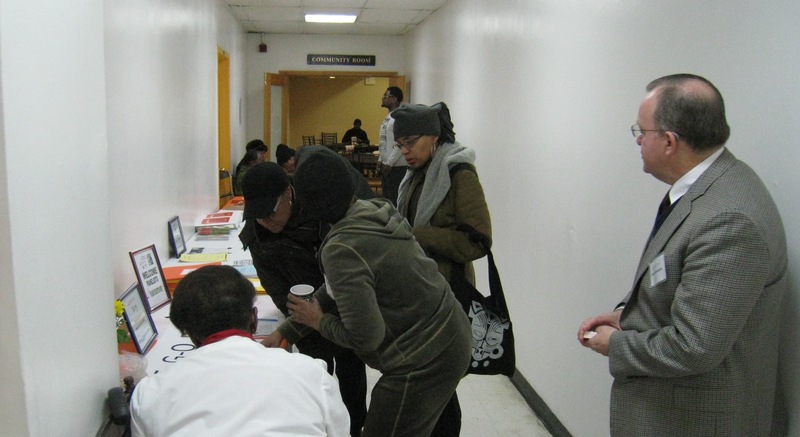 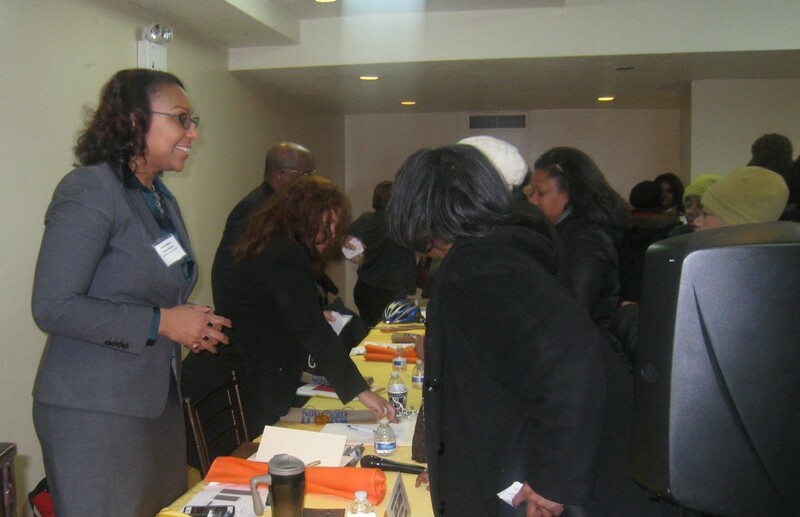 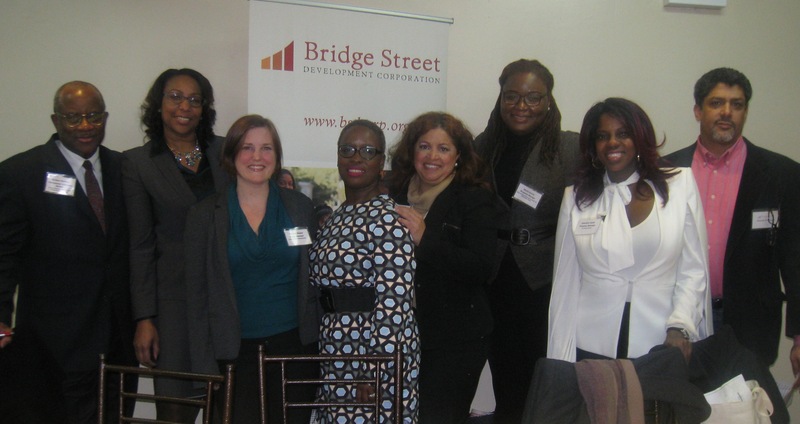 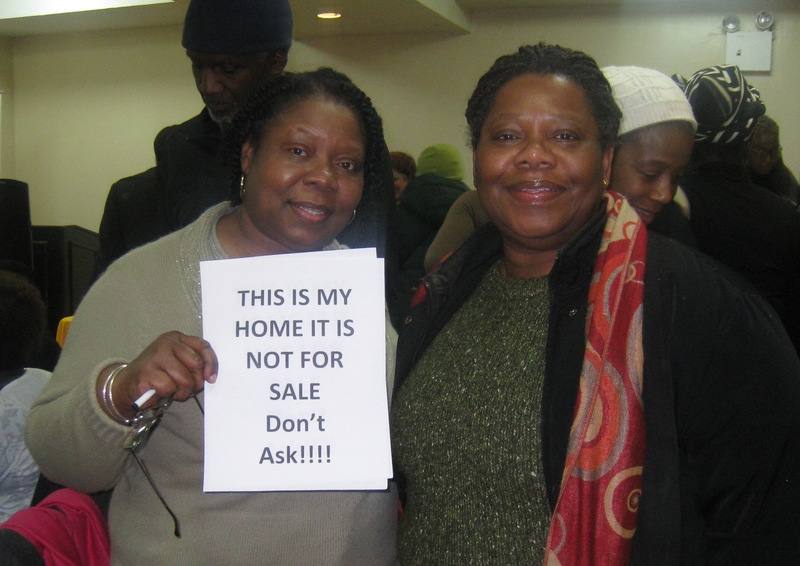 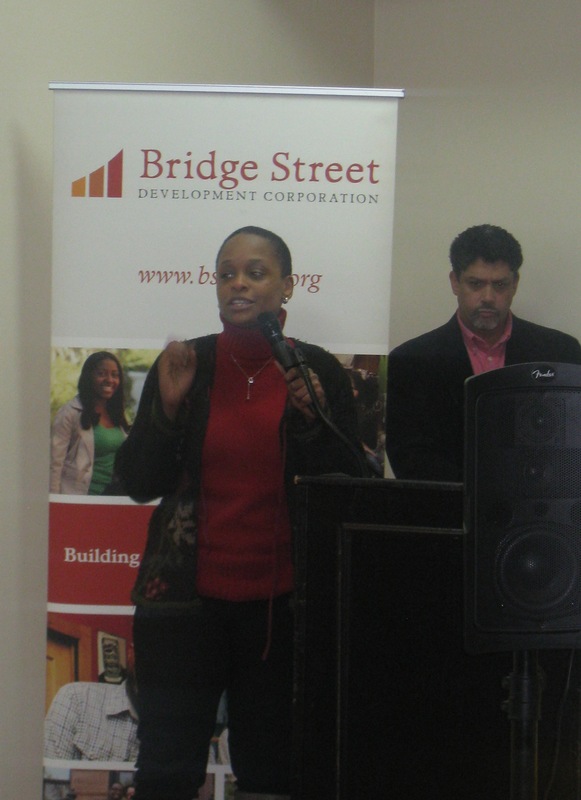 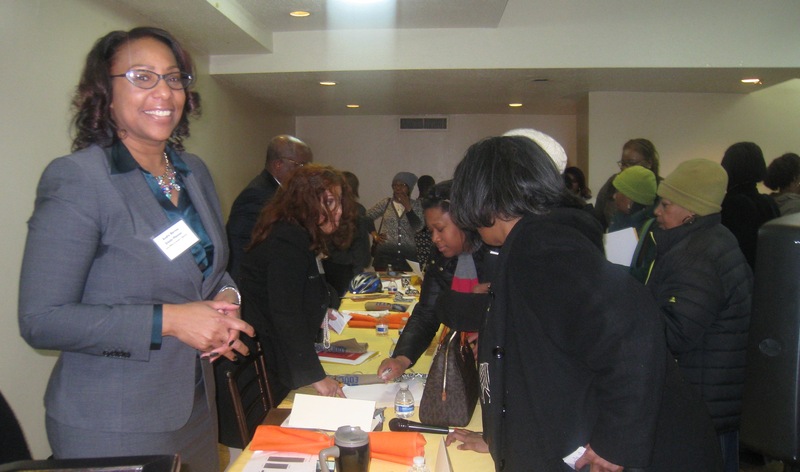 Candi Hinton, Transamerica Financial Advisors, Inc.
Caroline Nagey, Center for NYC Neighborhoods.